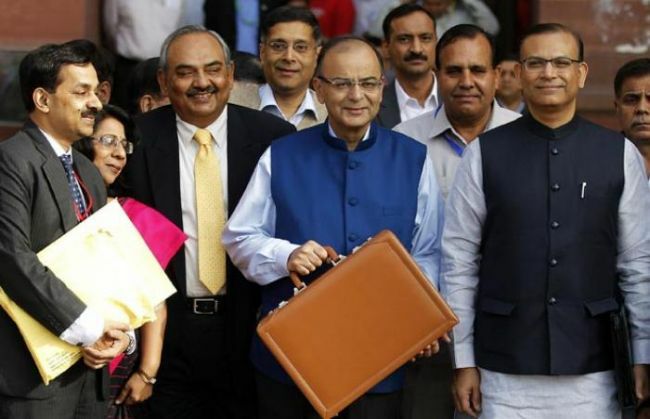 Finance Minister Arun Jaitley, who is presenting the General Budget for 2016-17 in Parliament today, said the agenda for the next year is to undertake transformative measures based on nine pillars for India. Maintaining that the NDA Government's initiatives have bridged the trust deficit that was present during the tenure of the previous government, Jaitley said the BJP Government would have prudent fiscal policy, raise domestic demand and carry out reforms, with focus on the rural and social sectors, infrastructure and recapitalisation of banks. He said he was presenting the Budget at a time when the global economy was in a serious crisis. Maintaining that the government has converted challenges into opportunities, Jaitley said, "The CPI inflation has come down to 5.4 percent from nine plus, bringing big relief to the public."